You really, for the love of god, need to stop buying nail polish. 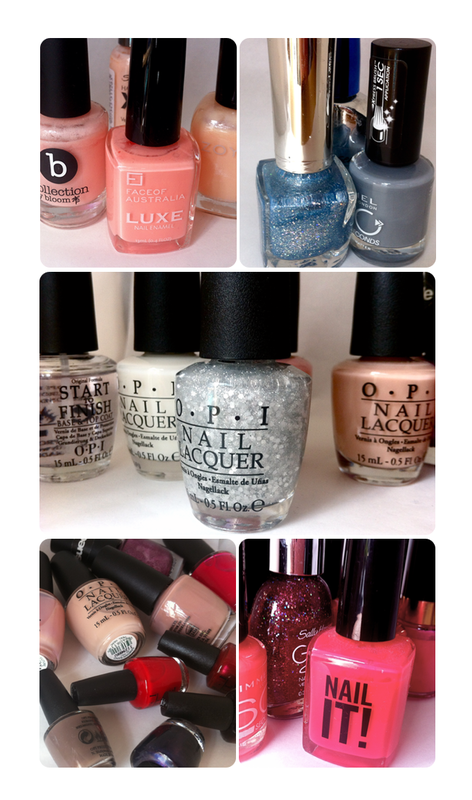 Even though OPI is really more like.. an investment, especially now that you've found an Australian ebay seller that sells it for something remotely similar to the American/Hong Kong/Singapore price. And also, you need to get rid of that Zoya one that makes it look like you have hepatitis. It doesn't matter that it's a fancy brand, it just needs to go. Anyone? Free to good home of someone with different skin tone. And Self, don't get caught thinking that, in the long run, it works out cheaper this way because you save money on manicures. Because you still get manicures. And pedicures. Also, don't even start considering nail art. Even if if would just be one whimsical bunny. It doesn't matter that they are stupidly cute. It is a slippery, slidey slope. 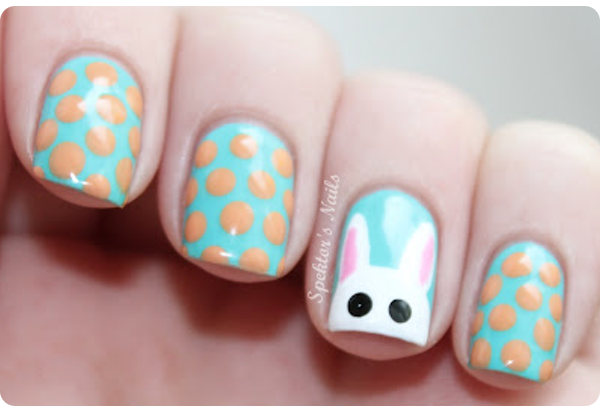 Ridiculously adorable bunny nail, and other amazing arts. 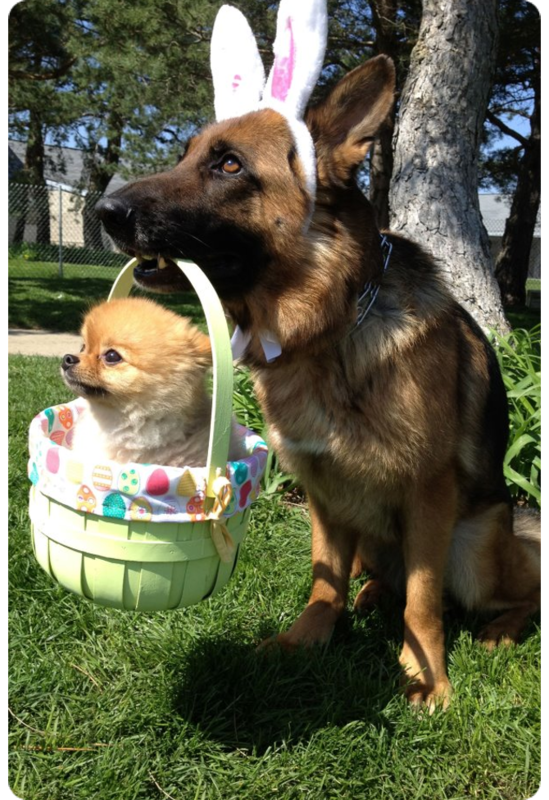 Dog as bunny, Pomeranian as egg. ...and just goes down hill from there.